Cayenne! Where to even begin? Cayenne Pepper is a panacea of sorts. It has been used for thousands of years as a medicine and spice for food. 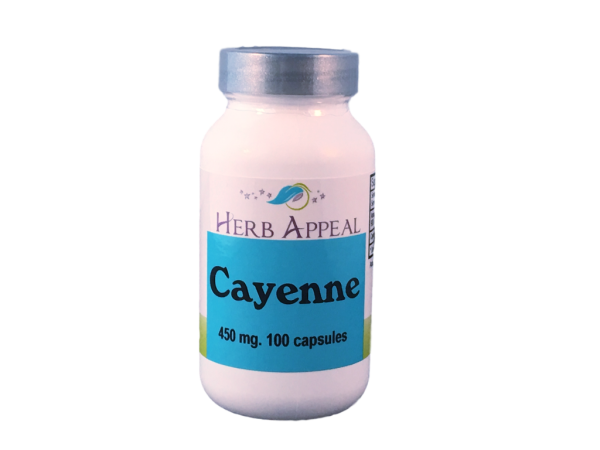 Cayenne has anti irritant, anti fungal, anti allergen, anti bacterial properties. That makes it good for just about any part of the body, and it is known to compound the effects of other herbs and so is added to many formulas. Cayenne brings warmth and blood flow to ailing parts of the body so that the body can heal itself. Fantastic for circulation, soothing the digestive system and so much more.